Does anyone else remember Steve Martin's "Opti-Grab" invention from that old movie The Jerk? No? Well, it's a pretty dubious accessory. 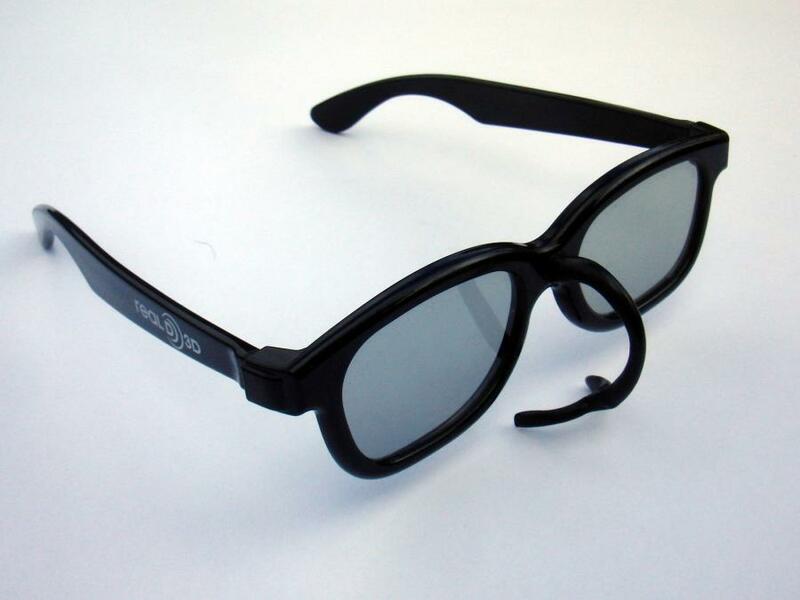 In theory it provides a handle for easily removing your glasses, as well as stopping them sliding down your nose. In practice it caused everyone that uses it to go cross-eyed. Form a small rod of Plastimake, then bend it into a semi circle. This will become the main handle. Lay down a small piece of cling wrap, then place a short rod of warm Plastimake on top. You can then drape the cling wrap over the bridge of your nose so that it bends to the correct shape. Join the handle to the nose pad. 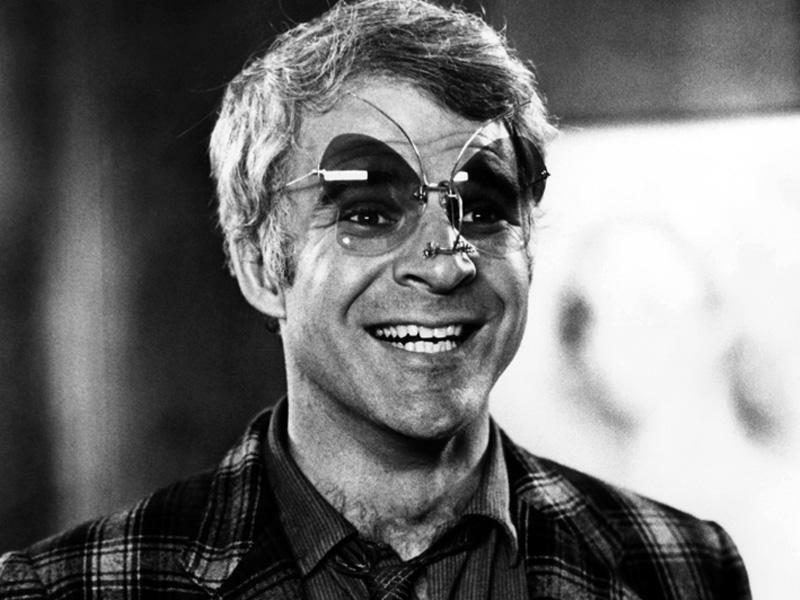 Finally, attach the Opti-Grab to your pair of glasses. We used a pair of plastic 3D glasses, hot Plastimake stuck directly to them. We're filing this example under Costumes & Props, not Repairs & Improvements!